ThankS! You should hear from me soon. 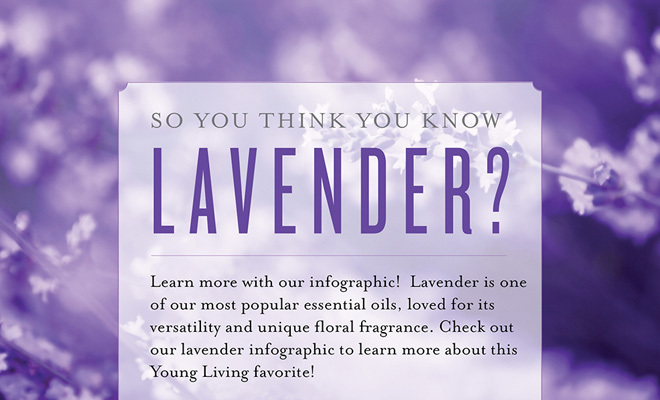 I’ll be happy to answer all your questions about Young Living products. Start your own health business from home. Be your own boss. Set your own schedule. Spend a little time or a lot. Earn a little extra income or earn a lot. It’s your choice, because you are your own boss. 200+ different essential oil products. Young Living has not just 100+ different oils, but also essential-oil-infused toothpaste, deodorant, detergent, and household cleaners. Things that you use every day. Wholesale prices at 24% off retail. When you become a member of Young Living, you get a substantial discount of 24% off retail. By joining Young Living, you save money on hundreds of healthy products. Replace toxic chemicals in your home. Every day, dangerous chemicals at home and work damage you and your family’s health. Young Living replaces those with healthy, environmentally friendly alternatives. Hi, I’m Trudy. My husband, Ron, and I were out with friends having lunch when my husband mentioned that he was having trouble getting a good night’s sleep. Our friend went out to her car and came back with an oil called Raven. She told us that Raven was a blend of essential oils from a company called Young Living. She explained that oils have been around for centuries. The Egyptians used them, and reminded us of the gifts of Frankincense and Myrrh that the wise men brought to Jesus when he was born. We took it home and put a couple of drops in a bowl with a little olive oil and rubbed it on my husband’s chest and the bottoms of his feet before we went to bed. My husband woke up the next morning feeling like a million bucks, and we were hooked. 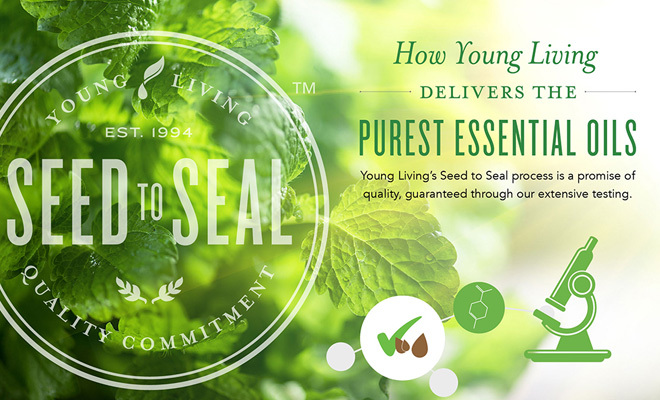 We joined Young Living and invite you to join us. Essential oils support health and wellness. 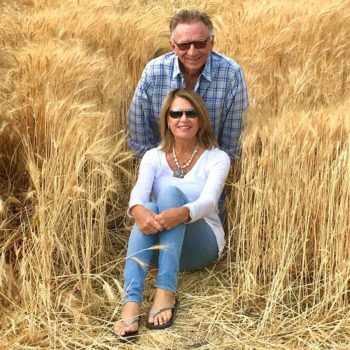 Ron and I have been successful in Network Marketing for more than 20 years, and essential oils have made a huge difference in our lives. I’m sure they will do the same for you. Contact us today! Great Health Tips you can use every day. There is virtually no limit to how essential oils can be used. 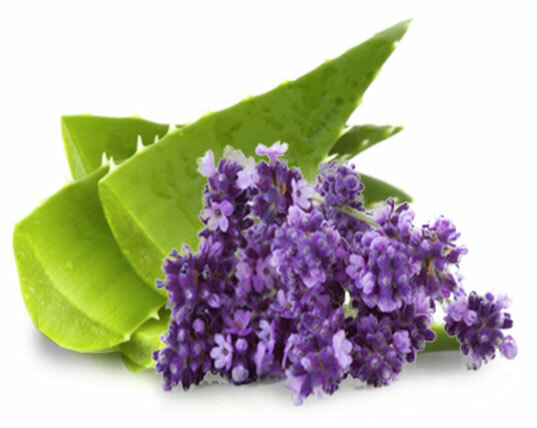 We often use them topically or aromatically, in cooking and cleaning, as a fragrance, in massage, or even on animals! They are useful, powerful allies in our quest for wellness..
We know quality is something you can measure and quantify, so at every step of our process, we do just that. From the first time we hold a seed of a botanical—like melissa, shown above—to the final bottling, we test to make sure you’re getting the pure essential oils you expect from us. It’s how we deliver on our Seed to Seal promise. 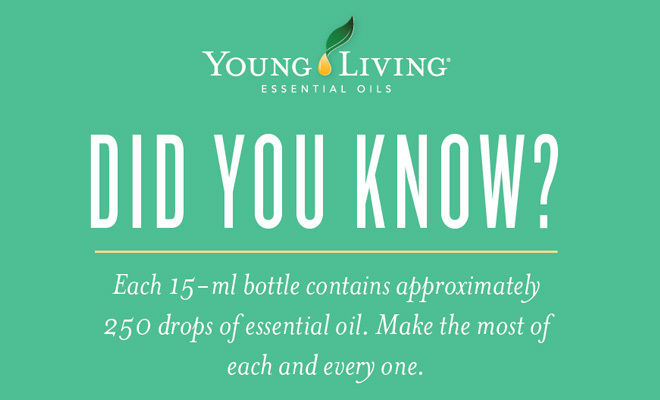 Here are nearly two dozen great things that you can do with a single bottle of essential oils. Use as perfume or cologne, make a healing lotion, add to bath soap and shampoo, add to laundry soap, add to food and drinks, and remove sticky labels. 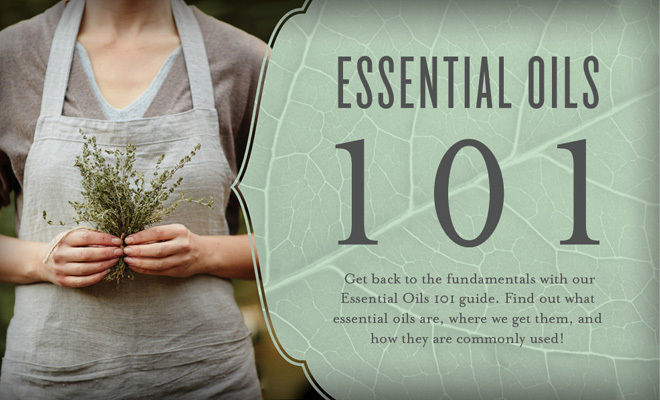 These are just a few of the many, many valuable uses of essential oils. I'm sure you can think of many other ones! If you do, let me know – I would love to hear about them. Whether you use Lavender Oil for its topical and aromatic applications or Lavender Vitality™ for its culinary and dietary uses, Lavender essential oil is popular for its fragrance, flavor, and versatility! Legend has it that in the 15th-century, French authorities offered leniency to a group of thieves in exchange for their secret aromatic mixture. Their formulation of powerful botanicals was believed to protect them while they pillaged communities. Centuries later, we know that their secret blend of clove, rosemary, and other botanicals contained powerful, naturally derived constituents that may have protected this band of bandits. 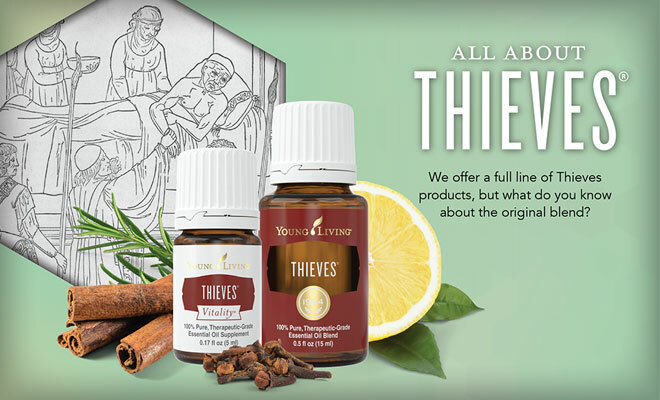 Legend or no, Thieves® Vitality™ and our plethora of Thieves products, with the powerful essential oils of Lemon, Clove, Cinnamon Bark, Eucalyptus Radiata, and Rosemary, provide both wellness support and the power to care for your home without synthetics or harsh chemicals. WHAT ESSENTIAL OILS CAN DO FOR YOU! Looking for work-from-home business opportunities? Want financial freedom and a sense of purpose? Young Living can help you reach your dreams and live the life you’ve imagined! 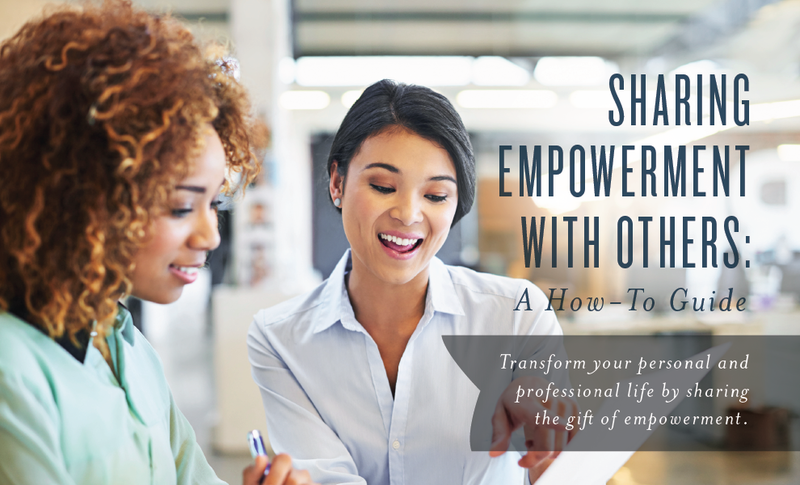 To be successful, it takes "empowerment," which means becoming stronger, more confident, and controlling the direction of your life. 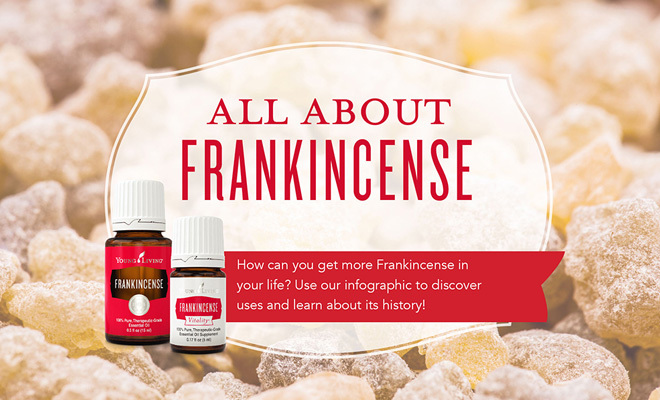 With Young Living, you’ll not only find tools and products that help you support your healthy lifestyle with pure essential oils, you’ll also discover Direct Sales opportunities as part of a large community of people with similar interests. Start earning money from home, get healthier every day, and find your purpose in life. Contact me – I can help you get started today. You can have your own after you become a member of Young Living. Already a Young Living distributor? No problem -- you can still have your own personal website. You also can get your own business Facebook page with 3-times weekly content from Young Living. Choosing to be a wholesale member does NOT obligate you in any way to sell products or introduce others to Young Living. Maintaining membership is as easy as purchasing just 50 PV (roughly $50) of products, per year. To become a Young Living wholesale member simply choose a one-time starter kit. 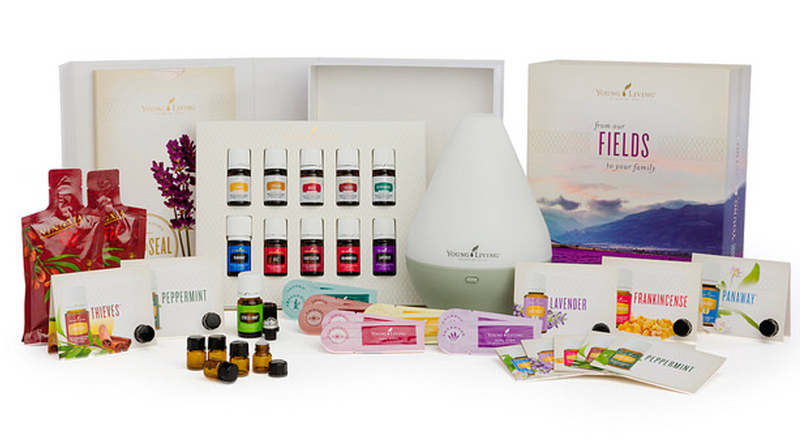 In addition to informing you about essential oils, starter kits are designed to introduce you to some of Young Living’s most popular and wellness-promoting products. It’s like getting your choice of add-ons along with your membership. Kits contain an assortment of products, samples and information to fit your interest and budget.